Magic Overtime sits down with Jonathan Isaac to talk about some of his top blocks of the season. 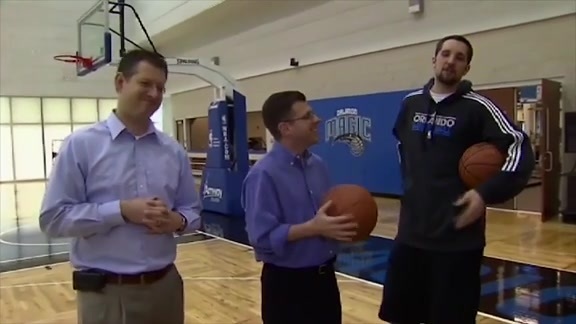 Magic Overtime's Dante & Galante bring on Evan Fournier to grade his Orlando Magic teammates' ability to speak French. 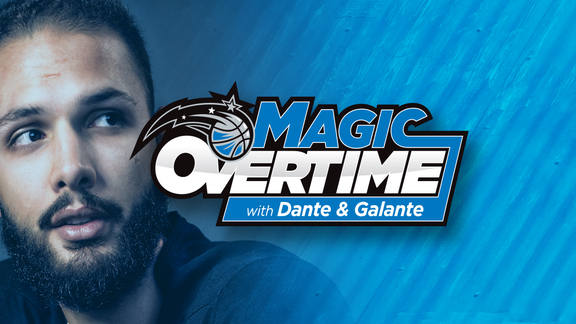 Travel back in time as Magic Overtime's Dante & Galante join Ryan Anderson to talk about Snoggle. 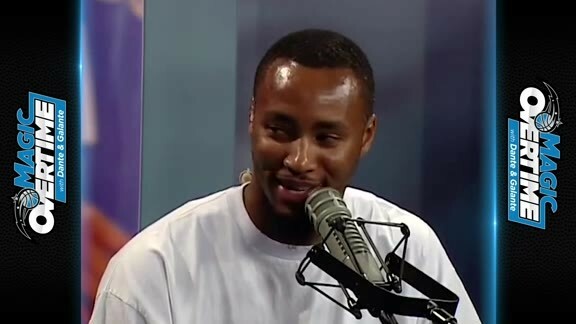 Travel back in time as Magic Overtime's Dante & Galante sit down with Rashard Lewis to talk about his rap career. 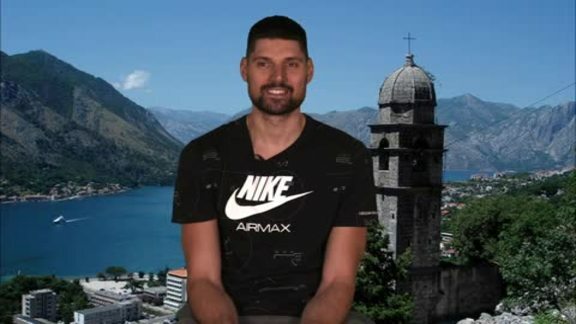 Nikola Vucevic teaches Dante & Galante a few key Serbian phrases on the latest episode of Magic Overtime. 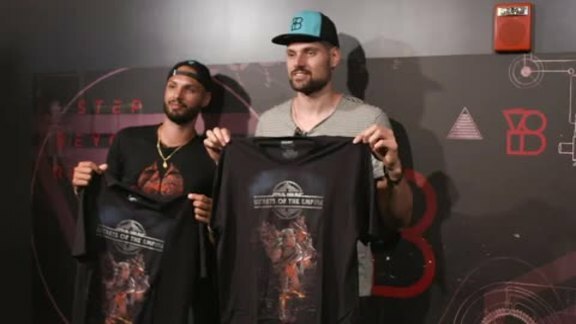 Nikola Vucevic and Evan Fournier stepped into The Void at Disney Springs, an immersive VR experience for both local Florida residents and global visitors, where they played Star Wars: Secret of the Empire. 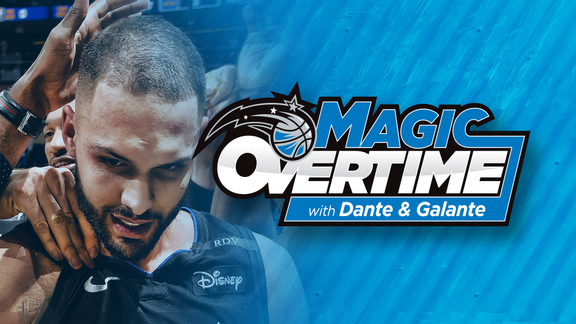 Magic Overtime with Dante & Galante is back! Get ready to celebrate Vooch Week! 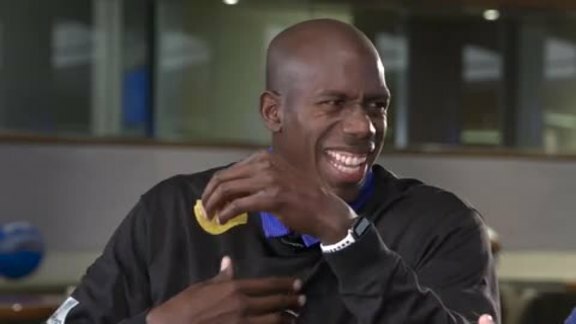 In this episode of Magic Overtime, Dante & Galante have some fun with Magic Community Ambassador Bo Outlaw. 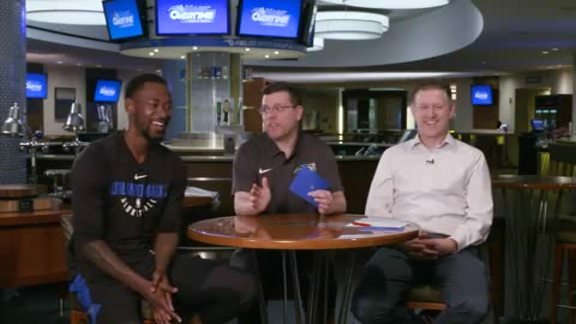 Terrence Ross joins Magic Overtime's Dante and Galante to go undercover at the Magic Team Shop as well as talk dunks, pranks, and more. 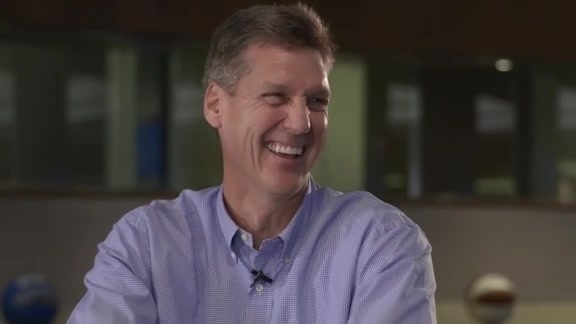 Former Magic player and current FOX Sports analyst Jeff Turner joins Magic Overtime's Dante & Galante to talk about the 1984 Olympics, his career and the history of "KAPAYA!" Magic Overtime's Dante and Galante sit down with D.J. 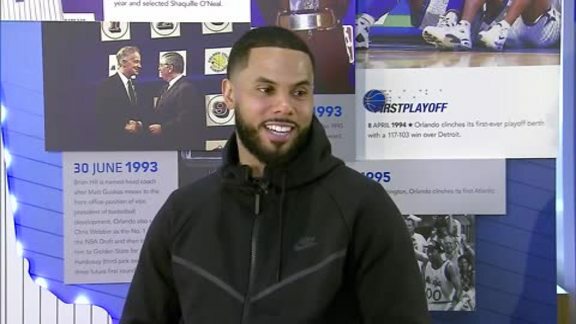 Augustin to play some interesting trivia games, talk about his days as a drummer and more. 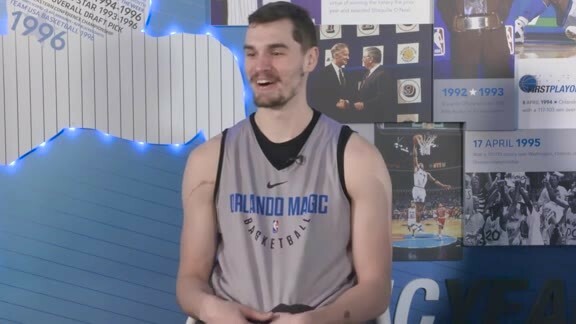 Magic Overtime's Dante & Galante sit down with Mario Hezonja to talk about cars, rap lyrics, water polo and more. 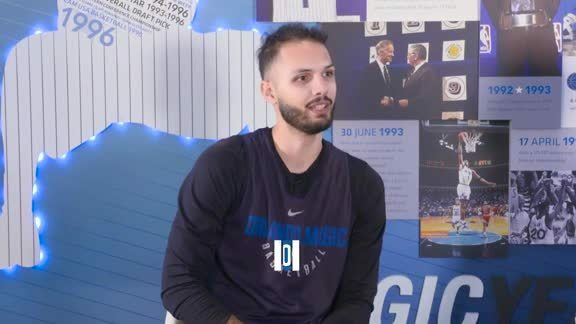 Magic Overtime's Dante and Galante sit down with Evan Fournier to talk travel, hairstyles, his friendship with Nikola Vucevic and more. 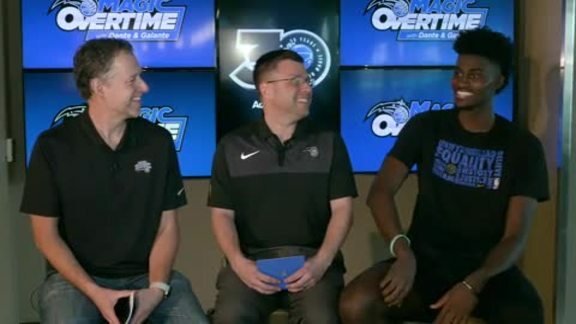 In this episode of Magic Overtime, Dante & Galante have some fun with Orlando center Bismack Biyombo.